Charity is the highest manifestation of humanity to those in need where help others prevails over personal interests. Many people are willing to help others. Gary Bowman - English businessman of Ukrainian origin, engaged in charity work in Ukraine, in particular in Lviv. His first acquaintance with Ukraine took place in 1995, when Gary Bowman sponsored the National Olympic team of Ukraine on the 26th Summer Olympic Games in Atlanta, USA in 1996. Since then, Mr. Eri B stay oumena in Ukraine due to the social and charitable activities, and since 2005 he has resided in Ukraine permanently. 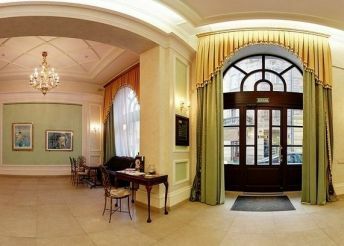 In 2009 Gary Bowman initiated the creation of the Foundation of the same name in Lviv, which is engaged in the care of children with special needs. 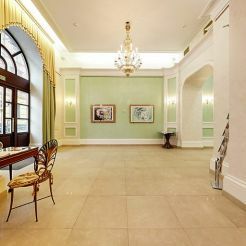 Also at the Foundation established an art gallery to promote the achievements of Ukrainian and foreign masters of fine arts. 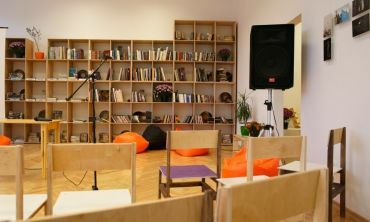 The main specialization of the gallery - a contemporary art, which includes painting, sculpture, graphics, photography. In addition to Ukrainian authors here present their work masters from the US, Canada and Europe. Gallery is an excellent starting point for beginners and advanced artists with the opportunity to exhibit their work here. 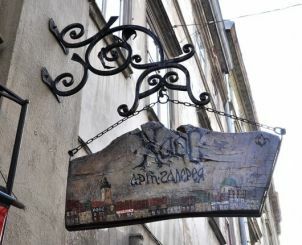 Solo and group exhibitions of contemporary artists represent the diversity of genres and styles in contemporary art in Lviv . 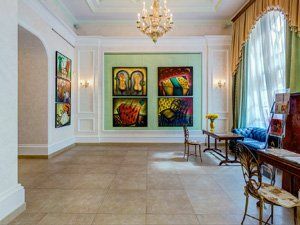 The gallery Foundation regularly hosts charity auctions, the money from which go to the needs of pupils of Lviv center "Dzherelo", as well as other educational programs. 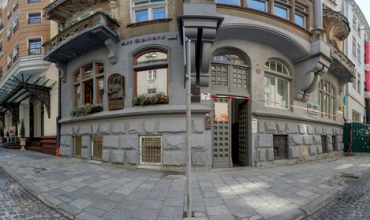 Gary Bowman Art Gallery is located in Lviv on the street Nalivaiko 18. Opening hours - daily except Monday from 12:00 to 19:00.